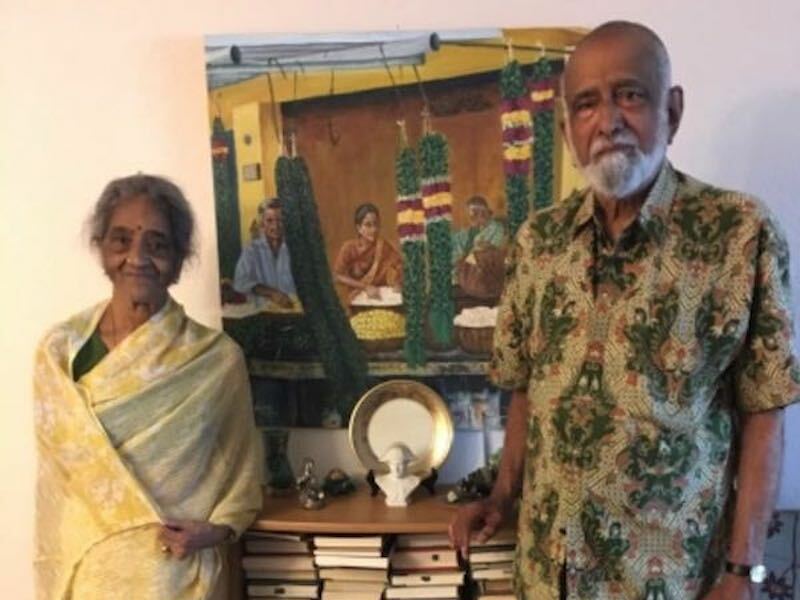 This cultural couple came to San Diego more than 10 years ago to be near their daughter, who is a professor at UCSD. Born, raised, and educated in India, they both exhibit the gentle demeanor of their country. 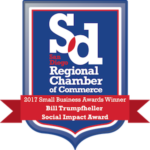 As sophisticated citizens of the world, they led prosperous lives on multiple continents, and now they’ve made San Diego their home. Both in their 80’s, they’ve developed some physical frailties and have a bit of trouble getting around. In 2012, they learned of ElderHelp, and we’ve been making their lives easier ever since. 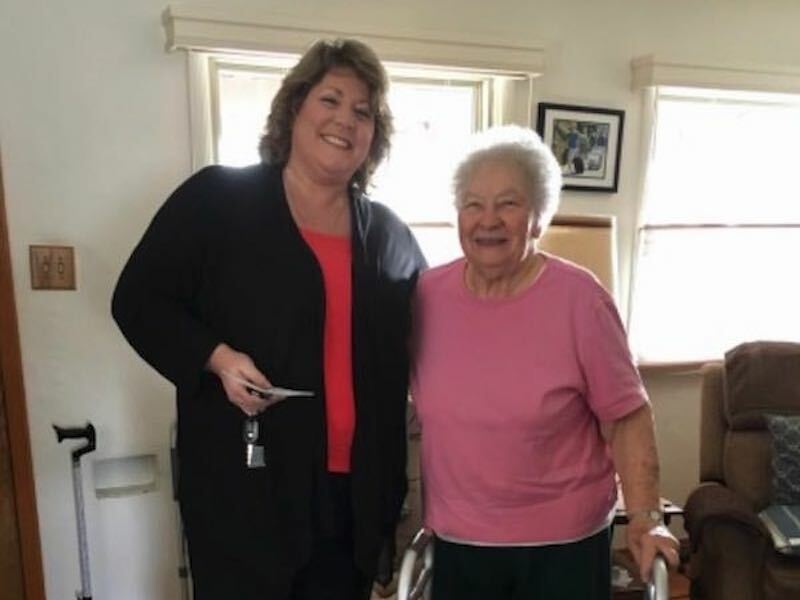 Through Seniors A Go Go they get to their doctor’s appointments, singing the praises of the “unfailingly professional and caring service” from their volunteer drivers. They have a regular volunteer grocery shopper and occasionally call us for extra support. Last year they were faced with the daunting task of moving to a new apartment. ElderHelp’s volunteers stepped in to help with the heavy lifting to make sure they were comfortable and safe in their new place. 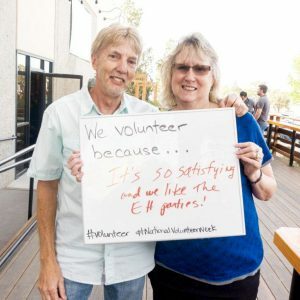 With grateful smiles, they share that our volunteer tradition in this country is rare in the world, and ElderHelp volunteers are the best of the lot. Jane has claimed San Diego as her home for almost all her life. But when you talk to her, you’ll hear some Tennessee, where she spent her entire childhood. 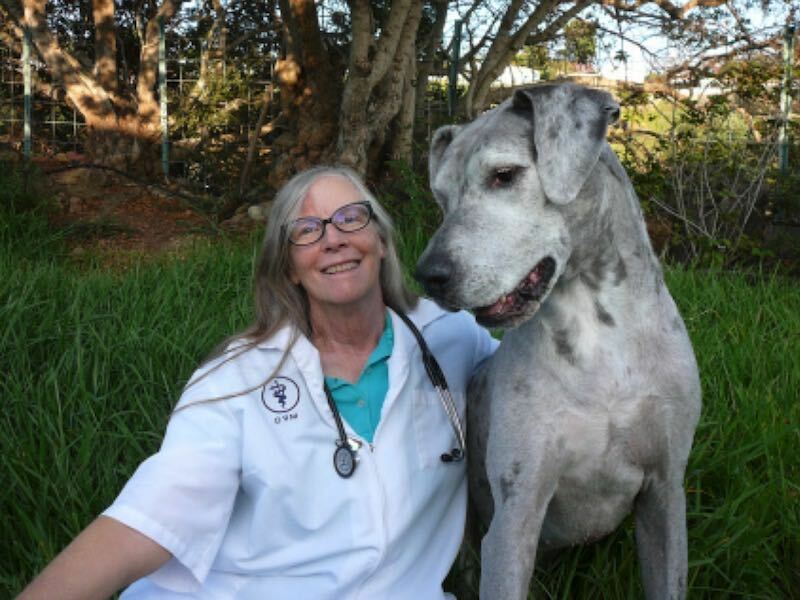 Jane is a life scientist and a veterinarian. When Jane’s father died, she moved in with her mother to be a family caregiver, but balancing full-time work with full-time caregiving proved to be a daunting task. Discouraged with the quality of hired services, Jane came upon ElderHelp’s HomeShare program. With two extra bedrooms, Jane could exchange a comfortable room in her home for daily support for her mother. ElderHelp’s coordinators found the perfect roommates and executed service agreements for more than 10 years while her mother was alive. But it doesn’t end there. Not wanting to live alone after her mother passed away, Jane has continued the matching arrangement with ElderHelp. Because of her love of animals, she welcomes home seekers with pets. She’s had only one misgiving when a prospective renter asked about bringing not only her dog but also her snakes and frogs. Thanks to a sizable aquarium, the renter (and her menagerie) were welcomed! Anne and John have donated an aggregate 30 years of volunteer service to ElderHelp and were recently honored at Essence of Life with our Volunteer Spotlight Award. Anne was a librarian in Coronado when she saw an ad in the local newspaper for grocery shopping help needed for seniors. 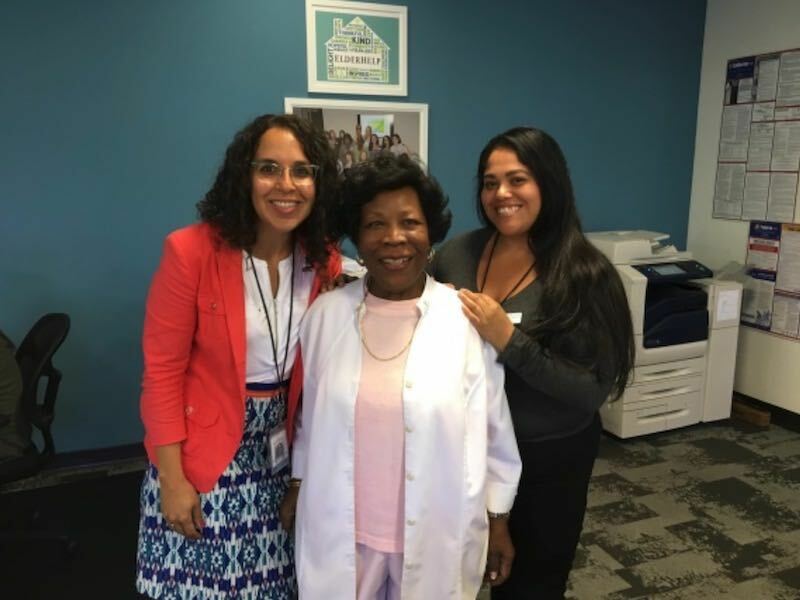 As a young adult who had left home, she watched her siblings care for their elderly mom, and in these later years she feels volunteering at ElderHelp is a symbolic way to take her turn in caring for seniors. Watching Anne in action, and recalling his mother’s volunteer work, John knew he’d like to help too. So he started making RUOK calls to our clients one morning each week. That was fulfilling, but he found his real calling when he started helping with home repairs and garden maintenance. As years went by, John realized that there were hazards in some of the residences he visited. So he created a home safety inspection list and started making home modifications to reduce the risk falls in the home. 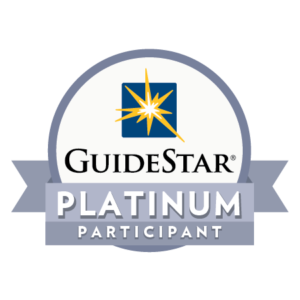 He’s gone on to train a handy group of volunteers whose skillful dedication results in ElderHelp clients having a 10% lower incidence of falls than the average San Diego senior. Recently, Anne has found her niche by driving seniors to doctor’s appointments and social engagements. She delights in conversation and the friendships made along the way. And this dedicated couple has no intention of slowing down. They know they make a difference to this special population and to ElderHelp with the idea that paying it forward is just the right idea for all of us. 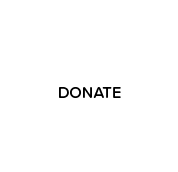 *Client names and images are changed to protect their privacy.